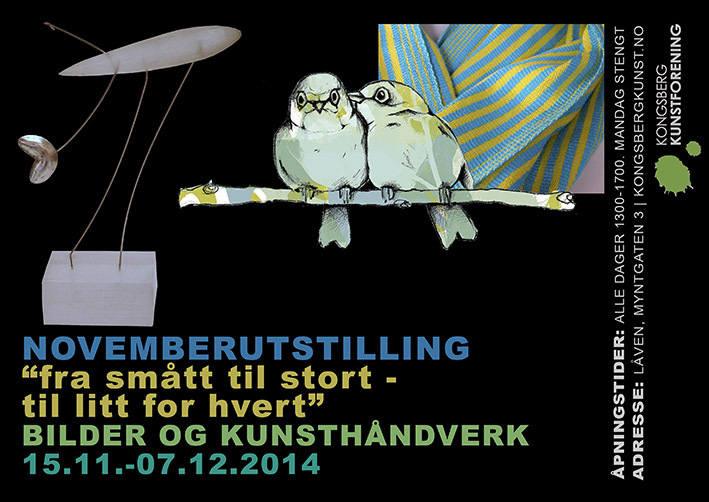 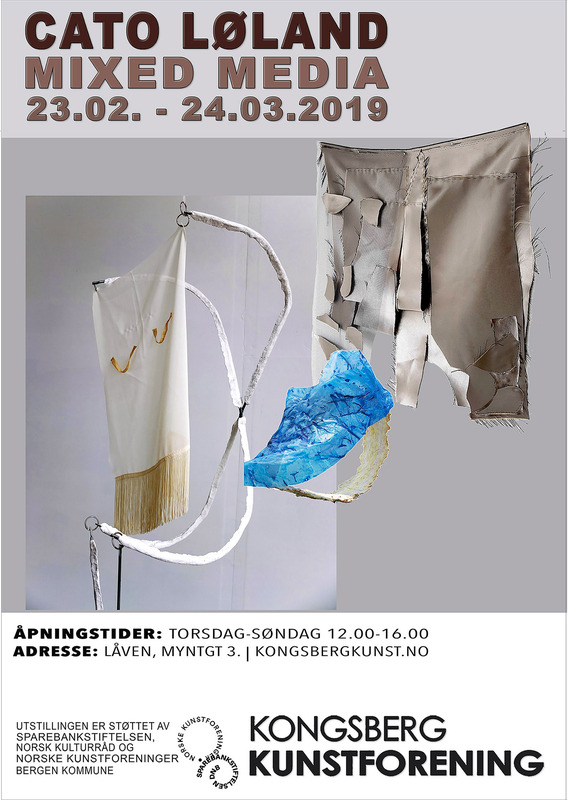 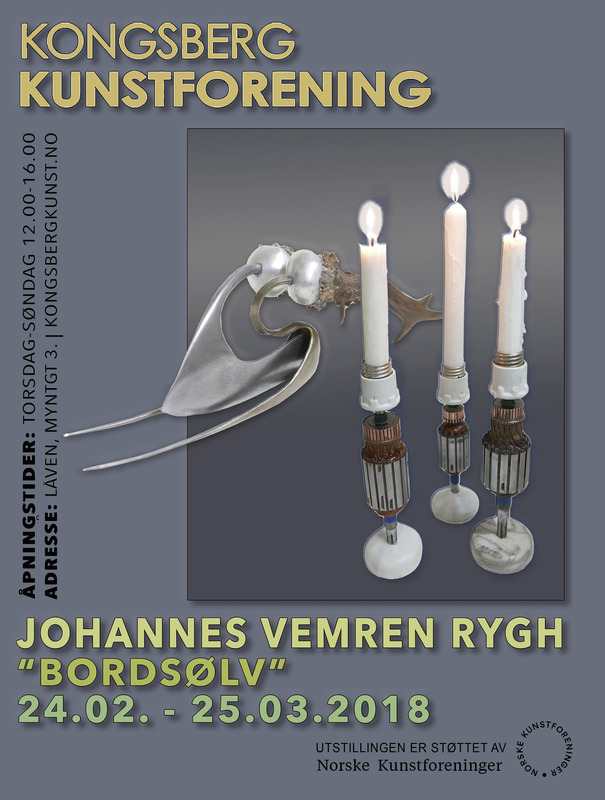 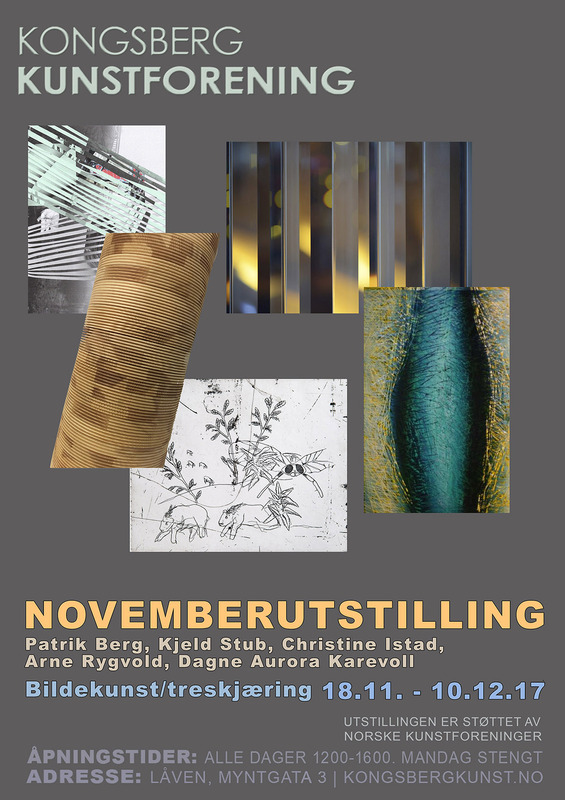 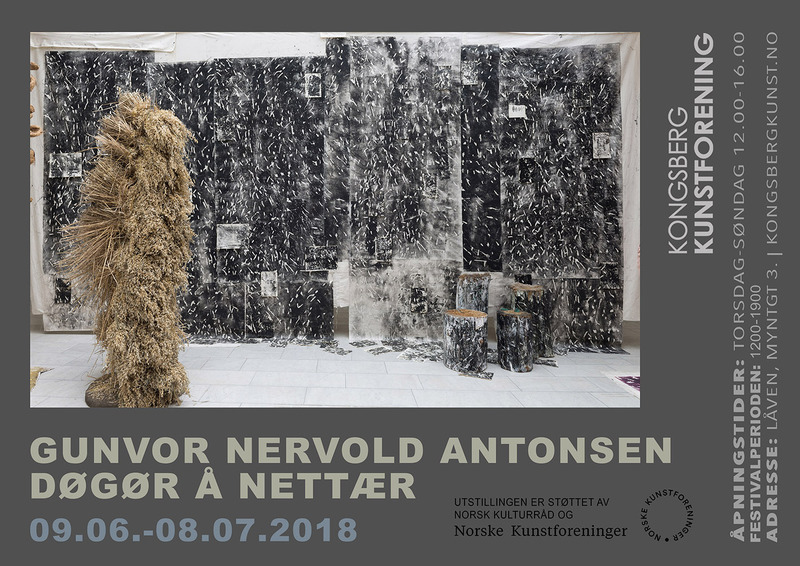 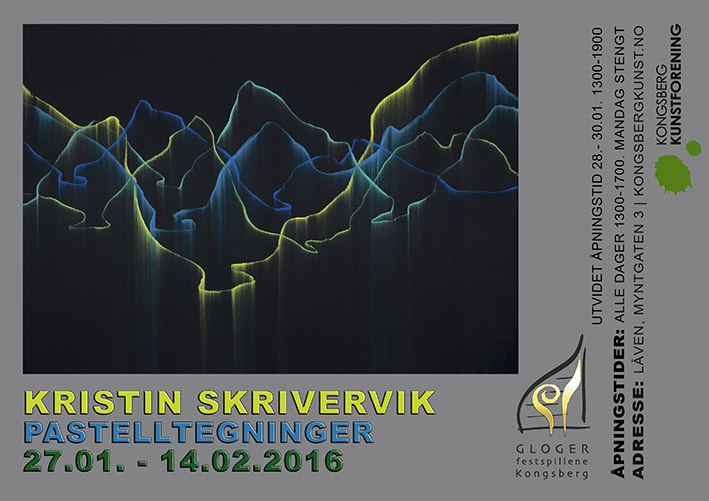 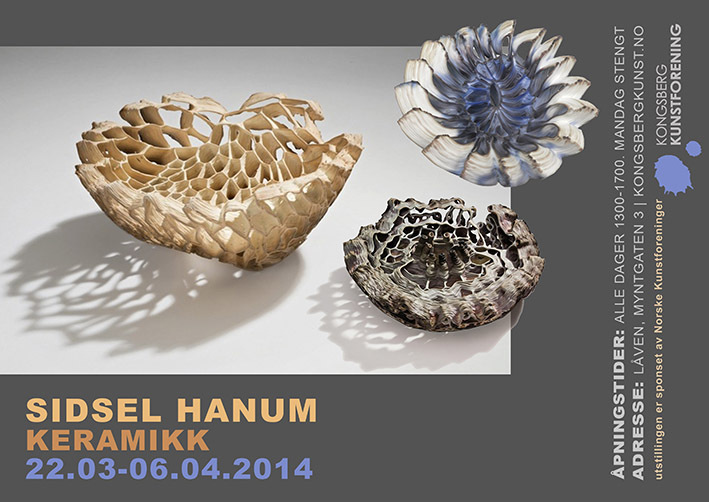 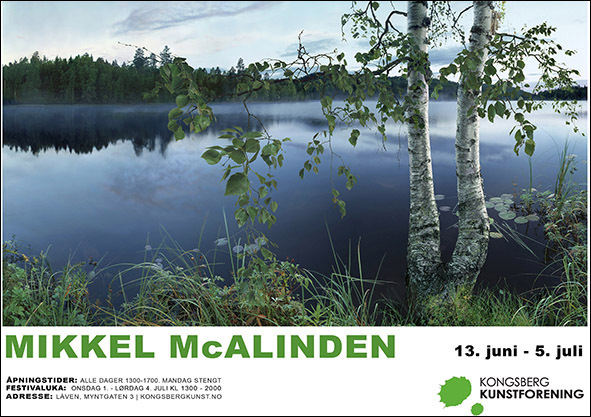 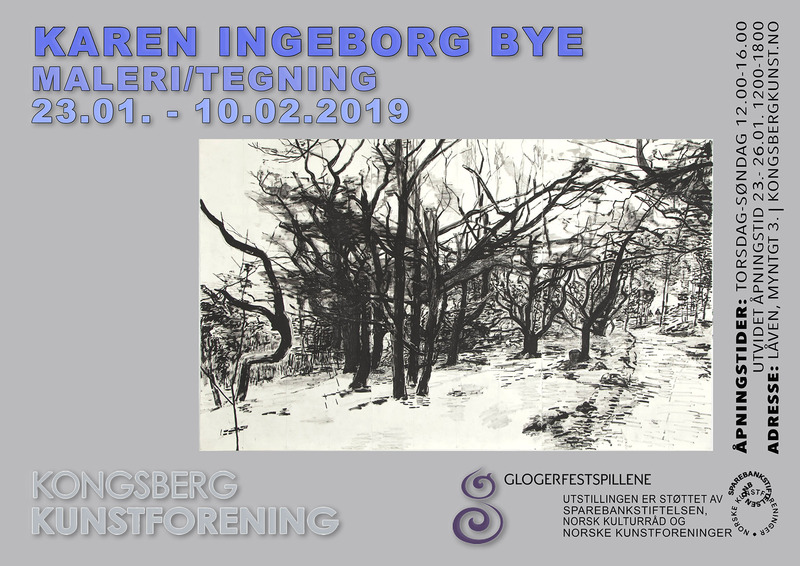 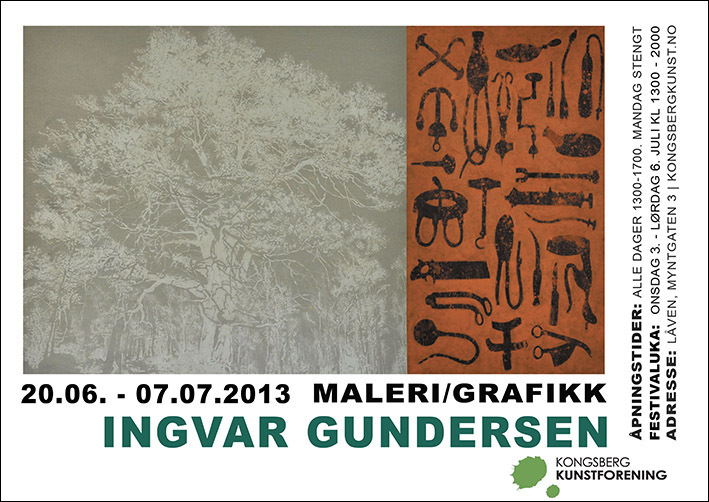 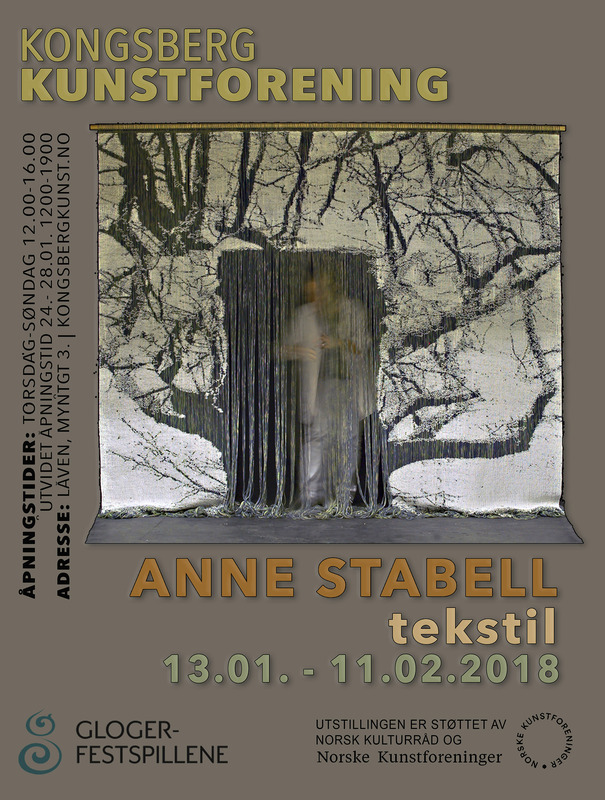 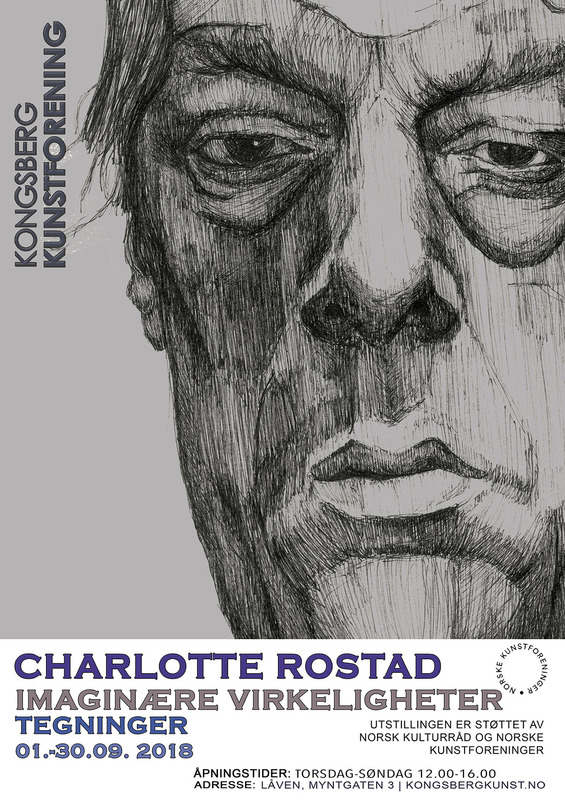 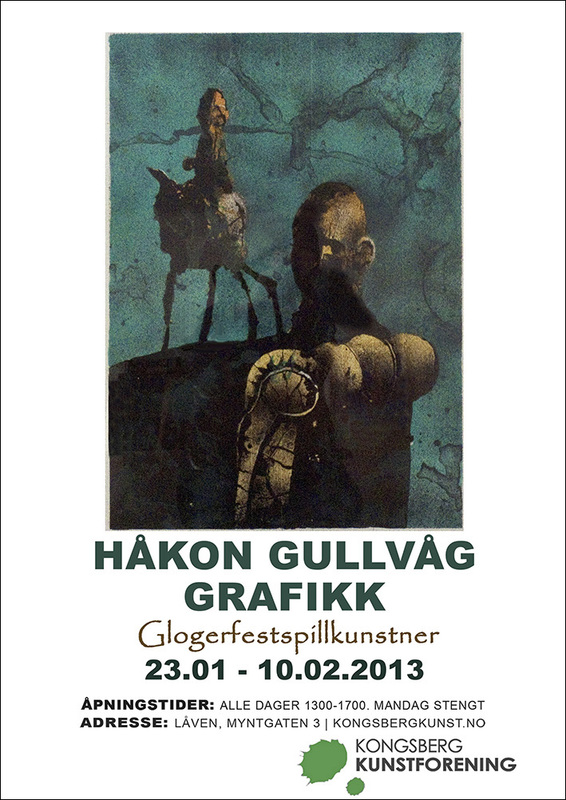 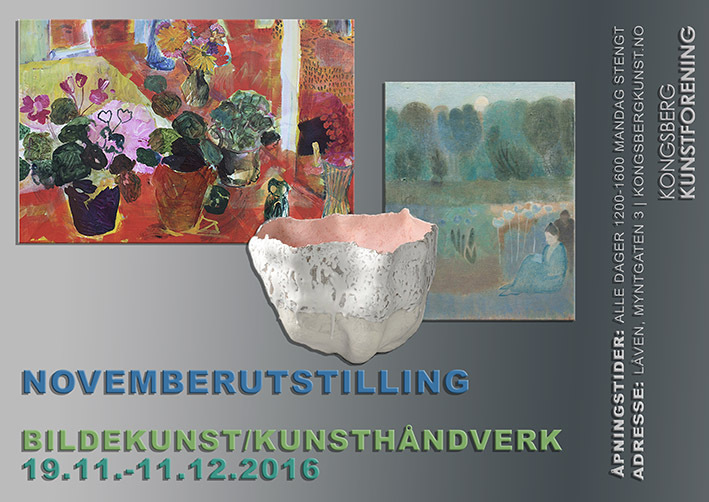 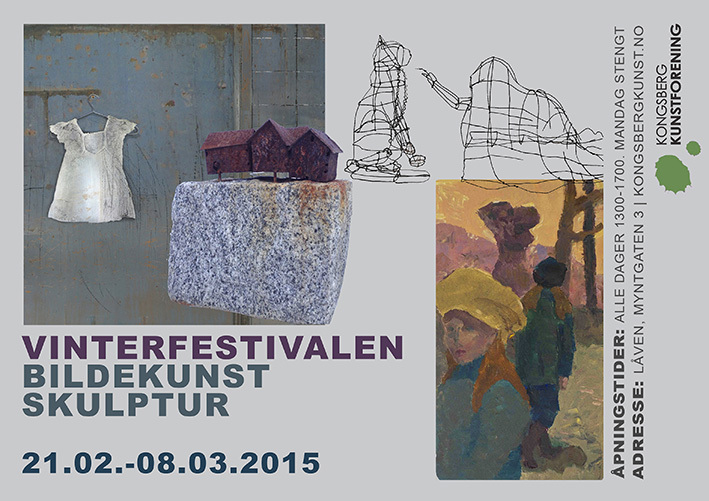 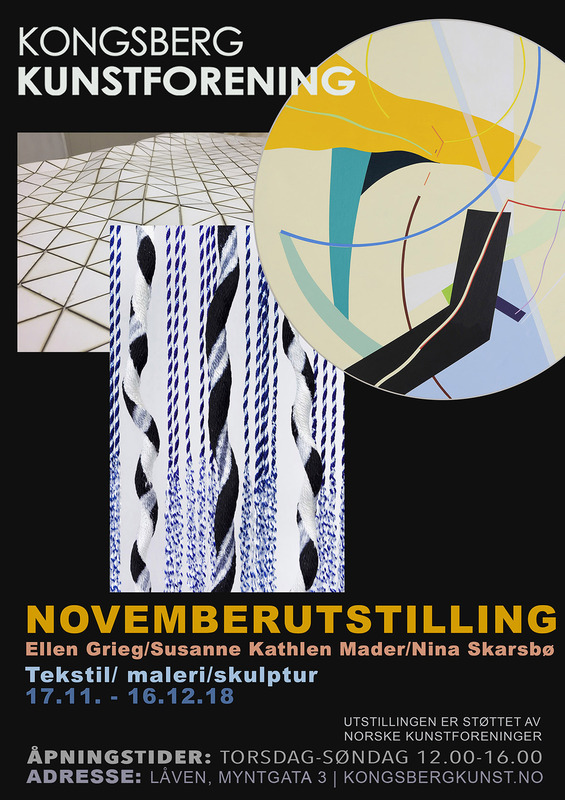 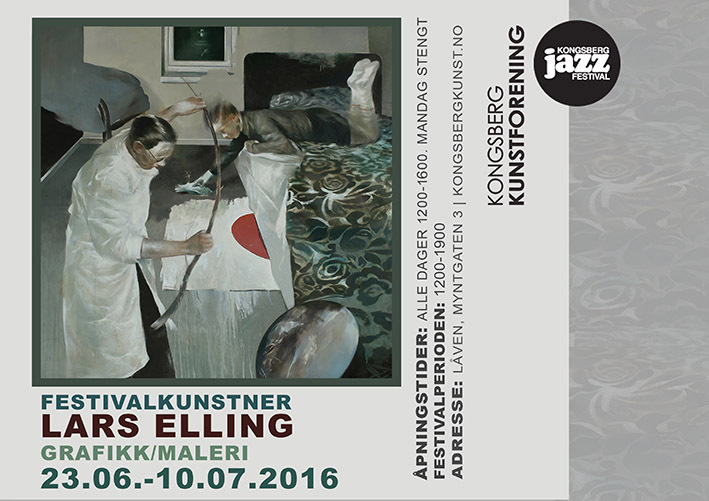 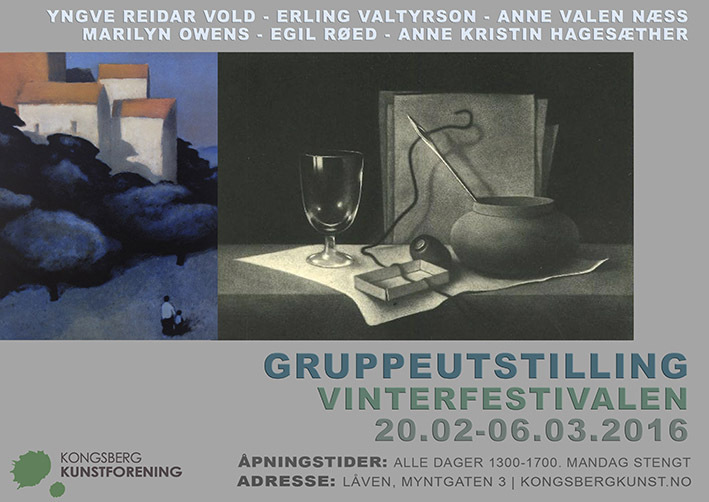 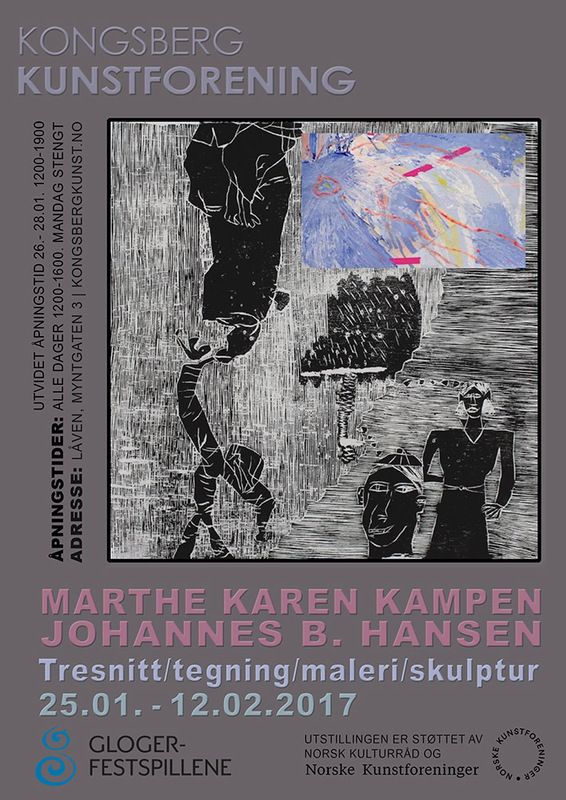 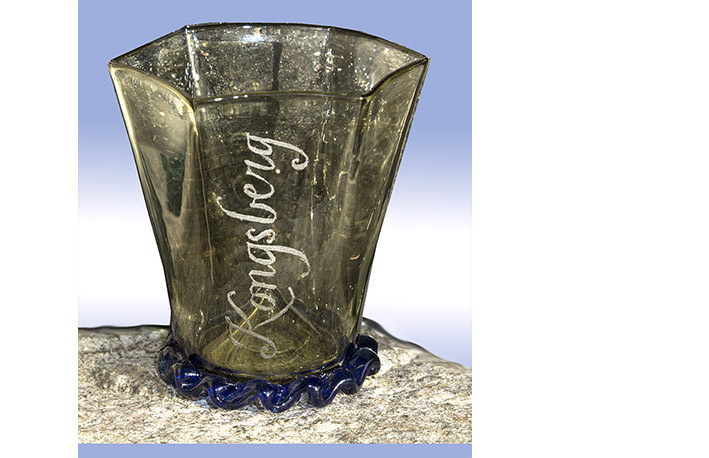 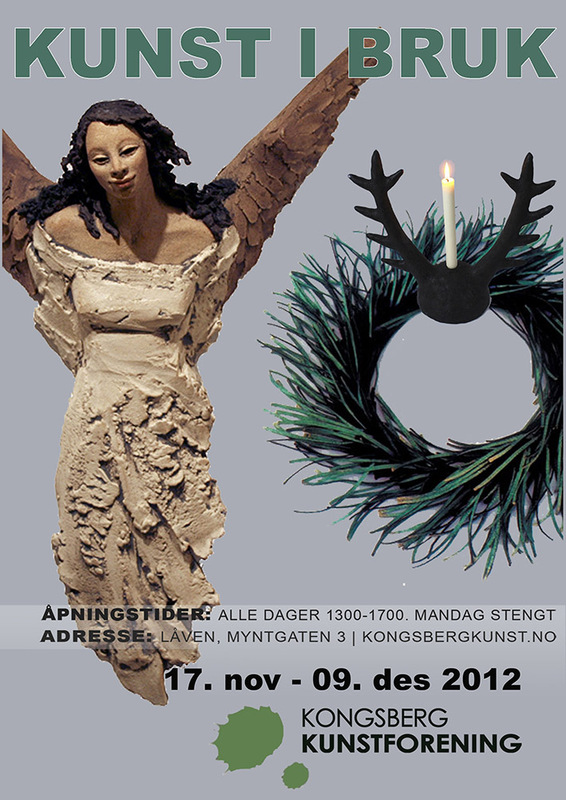 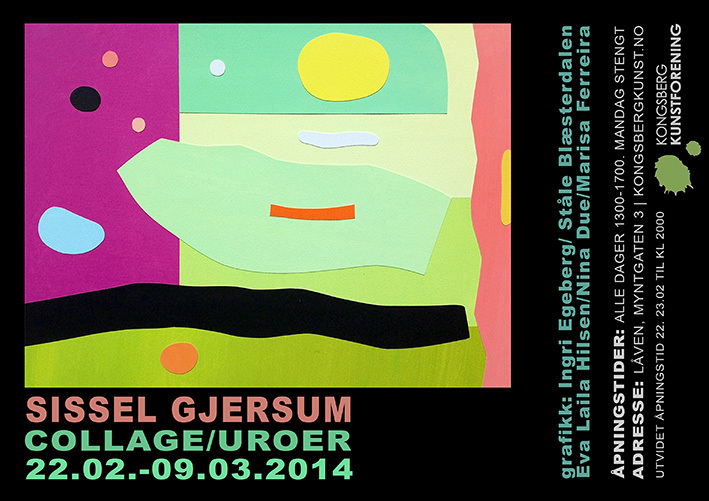 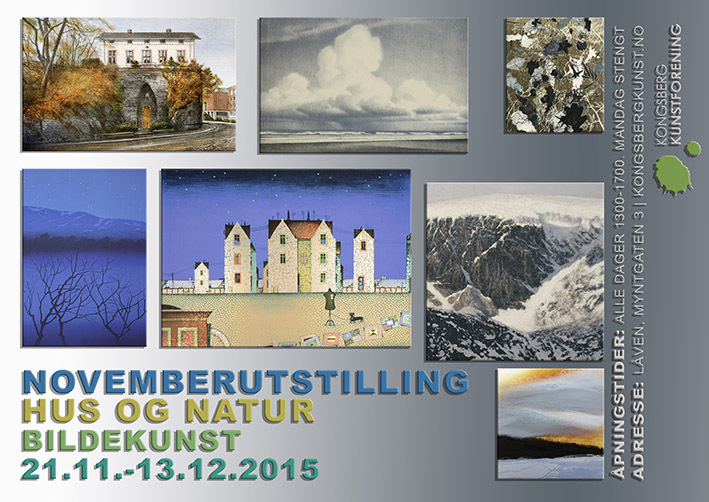 Posters created for Kongsberg Art Gallery. 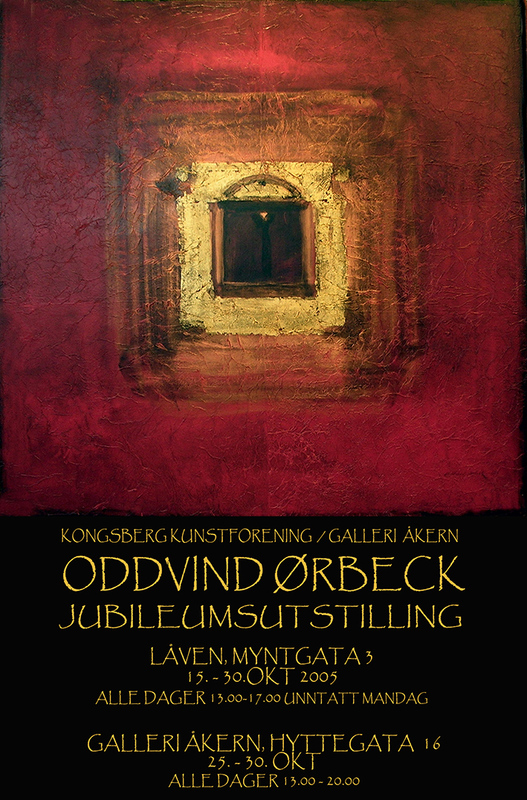 The motifs are by the named Artists. 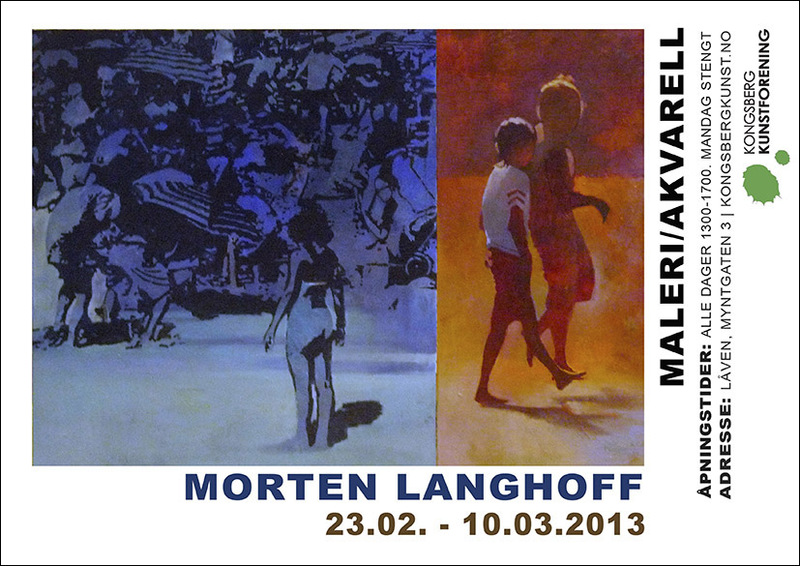 Lay out: IAR.